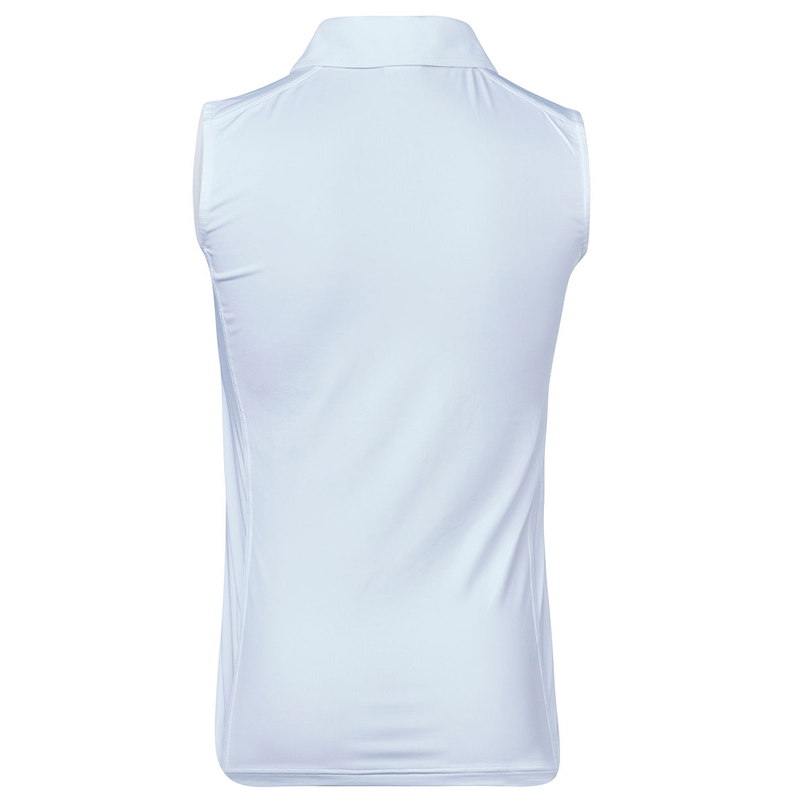 This fine quality garment offer comfort, performance and fantastic styling, to give you greater confidence as you play golf. 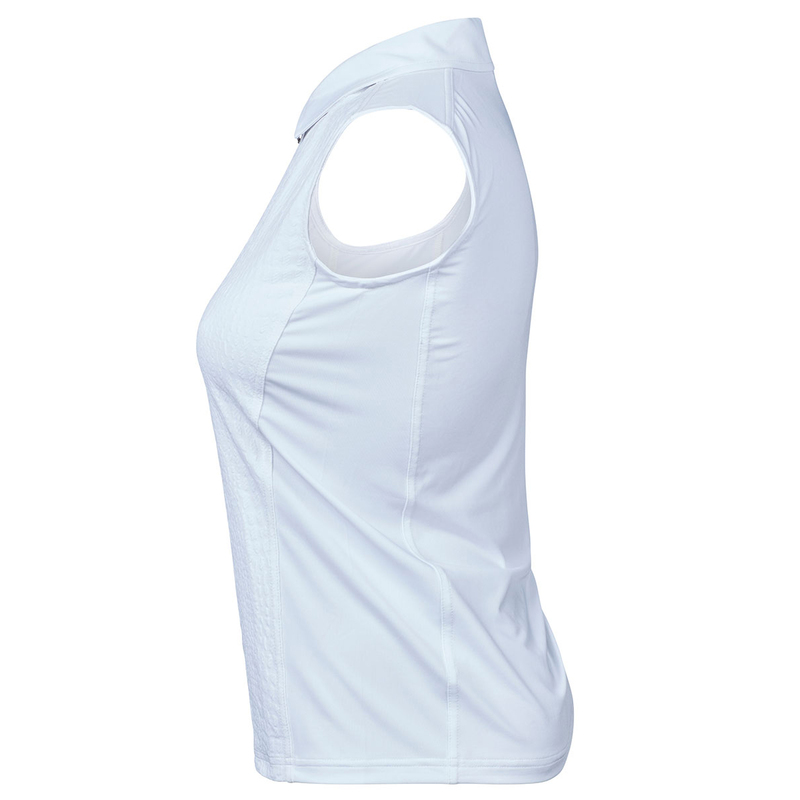 This jersey has been constructed with a quick dry material, which is highly breathable, and offers rapid moisture absorption, to keep you cool and dry as you perform. 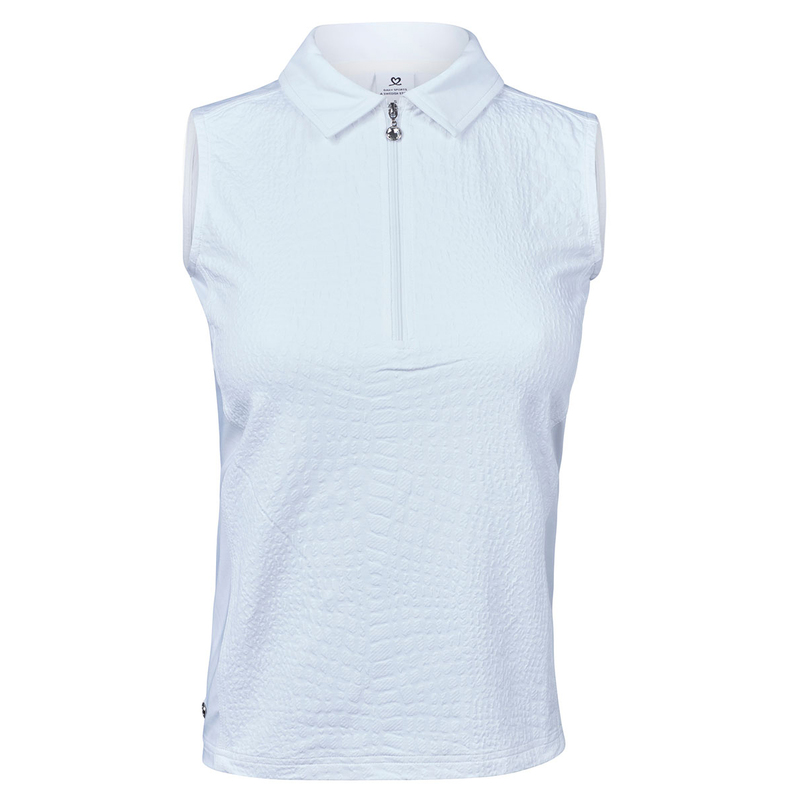 To enhance your look, the shirt has a sober crocodile jacquard structure, with front zip opening for quick and easy changing, the zip features a beautiful glass stone feature for touch of charm.